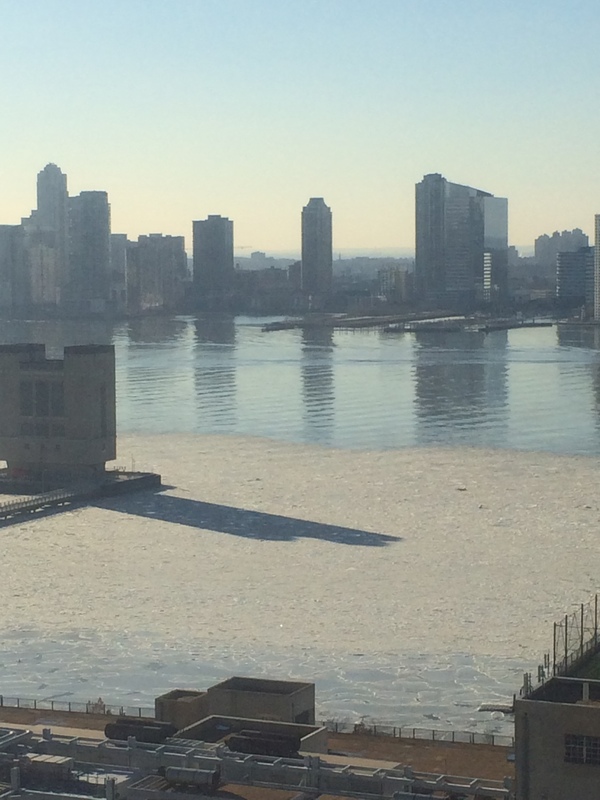 The Hudson has partially frozen over – twice! Ephemeral New York is a blog I follow that sheds light on the history of this great city through things both forgotten… or simply overlooked. The post titled “Winters so cold, the East River froze over” inspired me to share my photograph of the Hudson that has frozen and melted and frozen again – all in the month of January. No, I don’t think we could skate or walk on it – but it is pretty nuts.